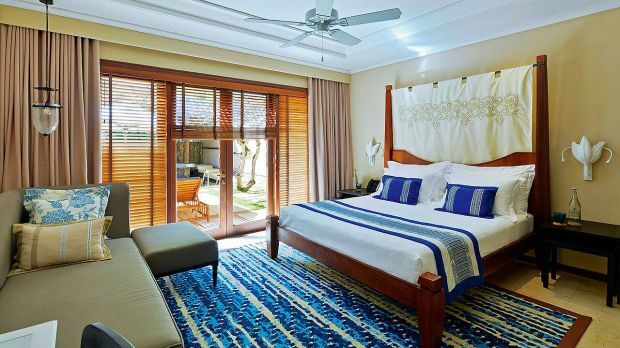 Located on the beautiful east coast of Mauritius, Constance Belle Mare Plage is a one hour drive from Sir Seewoosagur Ramgoolam (SSR) International Airport. Was it the opportunity to traverse two championship golf courses, sink your toes into an endless expanse of white sand, and lose yourself in ocean views that drew you towards the island’s east coast? Or, the promise of pampering at the Spa, fun for the whole family, and a healthy dose of sunshine? 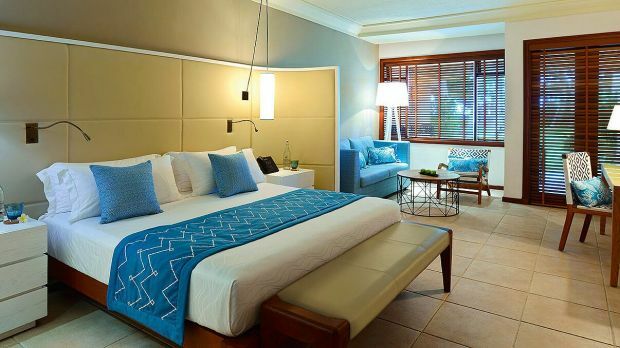 Regardless of the reason for doing so, however, you’ll be happy you chose Constance Belle Mare Plage. Golfers can play and others can tour the course via golf cart, the beach is always enjoyable, and Spa treatments are a must-have. Then there are the dining options at seven different restaurants… enough to start one’s head spinning. On the other end of the scale, of course, is the sense of quiet calm that occupies the various spaces at Constance Belle Mare Plage. 256 accommodations are spacious and private, divided into five categories. Of course, if action and thrill seeking are more up your alley, why not try your hand at diving, water skiing, kite surfing, and cooking classes? Yes please. Send an availability request with your requested dates to the Constance Belle Mare Plage.